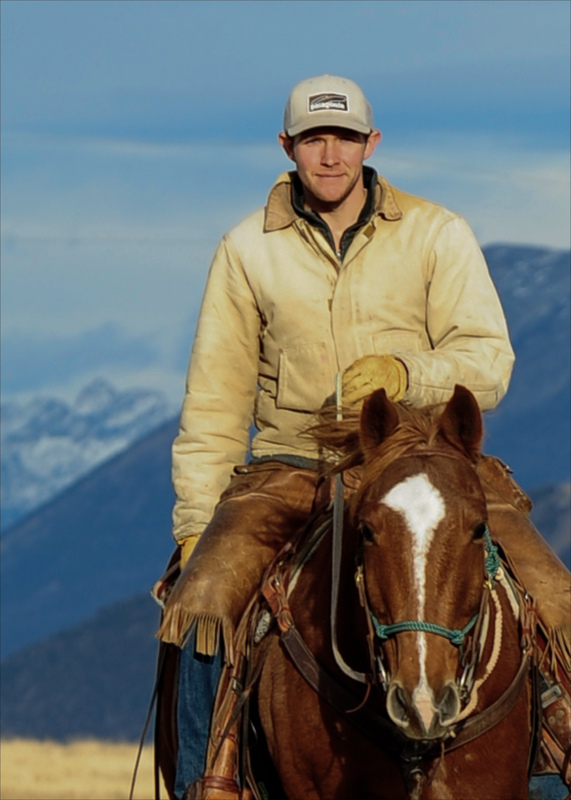 The gripping memoir of a young man, a wolf, their parallel lives and ultimate collision, Badluck Way is also an ode to the satisfaction of hard work on some of the wildest and most beautiful land in the world. 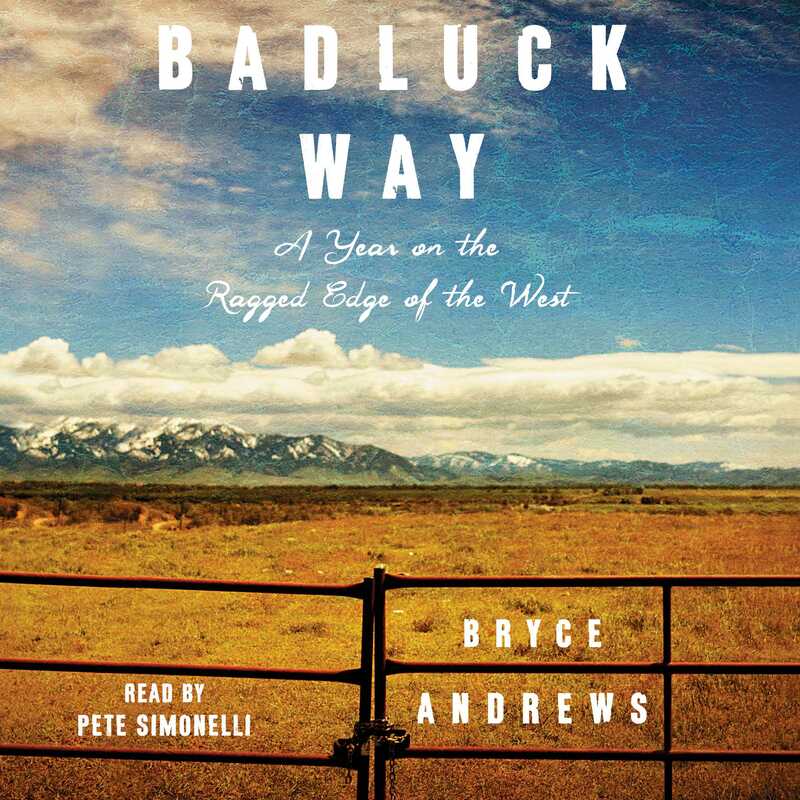 Badluck Way is about transformation and complications, about living with dirty hands every day. It is about the hard choices that wake us at night and take a lifetime to reconcile. Above all, Badluck Way celebrates the breathtaking beauty of wilderness and the satisfaction of hard work on some of the harshest, most beautiful land in the world. Called “an important meditation on what it means to share space and breathe the same air as truly wild animals” (Tom Groneberg, author of The Secret Life of Cowboys), Badluck Way is the memorable story of one young man’s rebirth in the crucible of the West’s timeless landscape, a place at the center of the heart’s geography, savage and gorgeous in equal measure.